Switzerland, Scotland, Thailand, and in New York City’s most well-known music venues such as Carnegie Hall, Miller Theatre at Columbia University, Trinity Church, and the DiMenna Center for Classical Music. 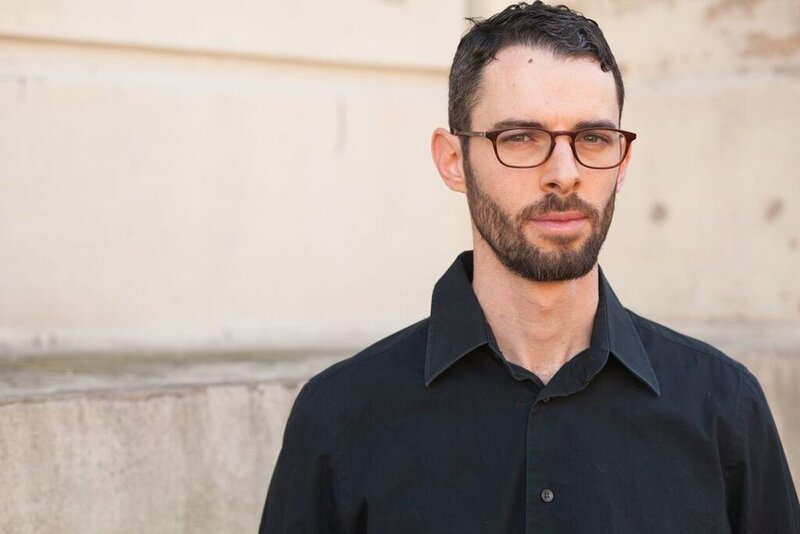 He has collaborated with ensembles such Talea Ensemble, Argento New Music Project, Ensemble Moto Perpetuo, the Metropolis Ensemble, Fireworks Ensemble, Opera Cabal, and is an ensemble member of New York new music group Either/Or Ensemble. Geoffrey is a founding member and soprano chair of NYC based New Thread Quartet, which was formed with the mission to procure and perform impactful new music for the saxophone, and to provide high level ensemble playing to feature today's compositional voices. In 4 seasons, the quartet has commissioned and premiered 14 new works by composers such as Richard Carrick, Ben Hjertmann and Kathryn Salfelder, with upcoming commissions from Scott Wollschleger, Ryan Pratt and Max Grafe, and has performed or recorded more than 30 important works for saxophone quartet including Kati Agocs' “Hymn” on New England Conservatory’s Composer Series at Jordan Hall, a revival of Michael Djupstrom's 2001 work “Test” at Arizona State University’s Katzin Concert Hall, and the premiere recording of Elliott Sharp's seminal work “Approaching the Arches of Corti" for 4 soprano saxophones, to be released on New World Records in 2016. Having premiered over 50 works for saxophone, Geoffrey has worked with composers such as Philippe Leroux, Anthony Coleman, Mark-Anthony Turnage, Christian Lauba, and Karin Rehnqvist among many others. As an orchestral saxophonist, he performs regularly with Novus NY and Boston Modern Orchestra Project, and was a Fellow at the 2015 Tanglewood Contemporary Music Festival. Geoffrey holds degrees from the University of Michigan (BM), University of Cincinnati College-Conservatory of Music (MM), Post-graduate work at the Musik-Akademie der Stadt Basel in Switzerland, and is currently finishing his Doctoral degree at the New England Conservatory as the first DMA candidate for saxophone performance in the schools history. His principal teachers are Donald Sinta, Marcus Weiss, James Bunte, and Ken Radnofsky.